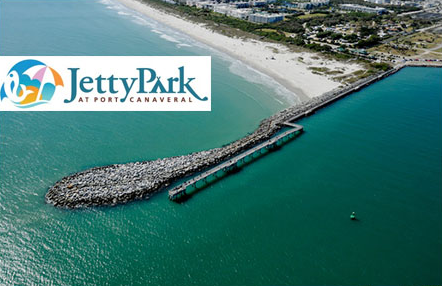 Jetty Park is one of the most sought-after points of interest in Brevard County. 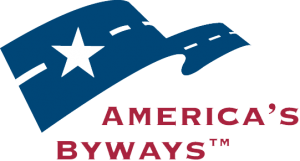 With 35 acres at your fingertips there is a variety of activities available, making Jetty Park your recreation destination. Whether relaxing on the beach or a family reunion at one of our rentable pavilions, Jetty Park has something for everyone.